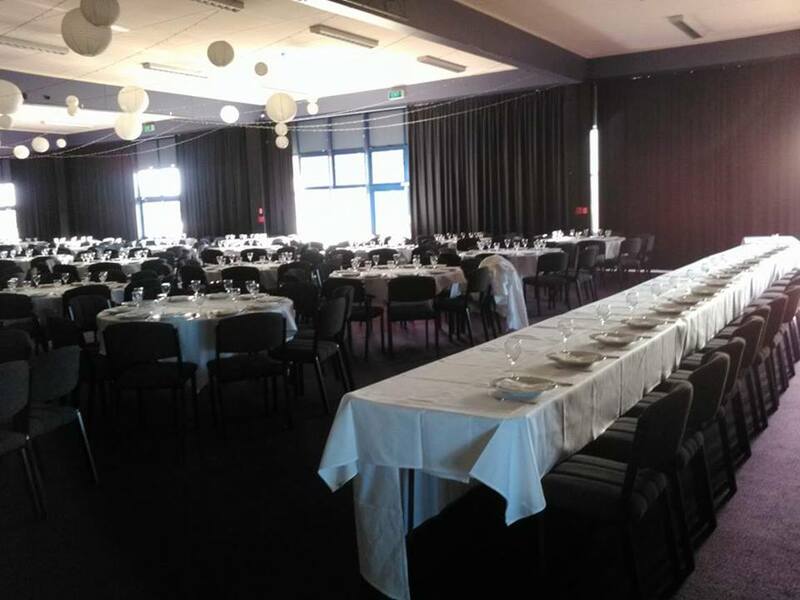 The Wanganui Function Centre is based at the racecourse on Purnell St and offers a large facility with a number of different sized rooms for a diverse range of functions from conferences, meetings, birthday celebrations, funerals, and weddings to larger community events. 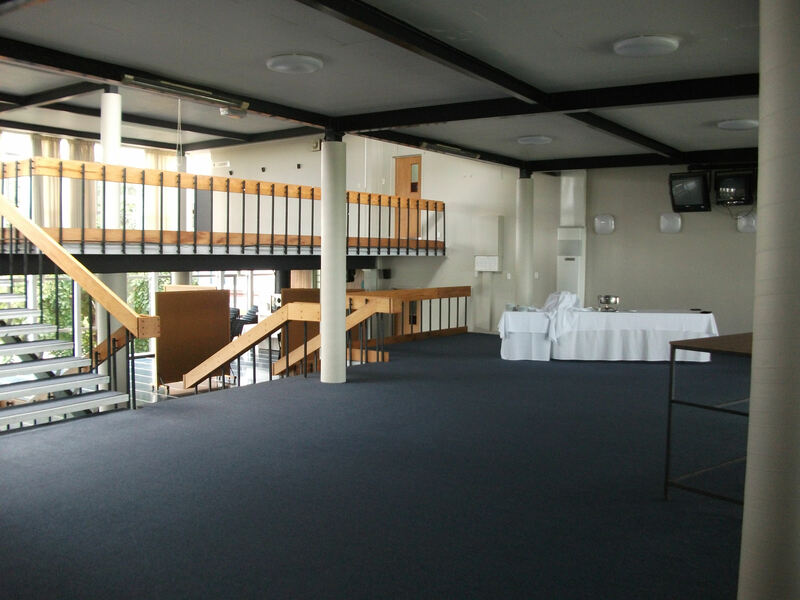 The central location in the heart of town, large amount of free parking, and easy access make the venue a popular location. 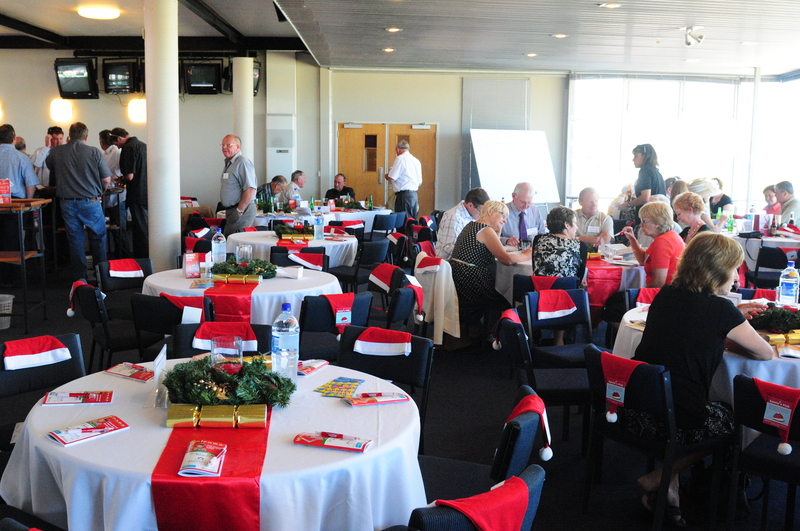 The venue also supports our local community and hosts a number of cultural events and celebrations. Enquire now as to whether we can assist you and your local community/cultural group. 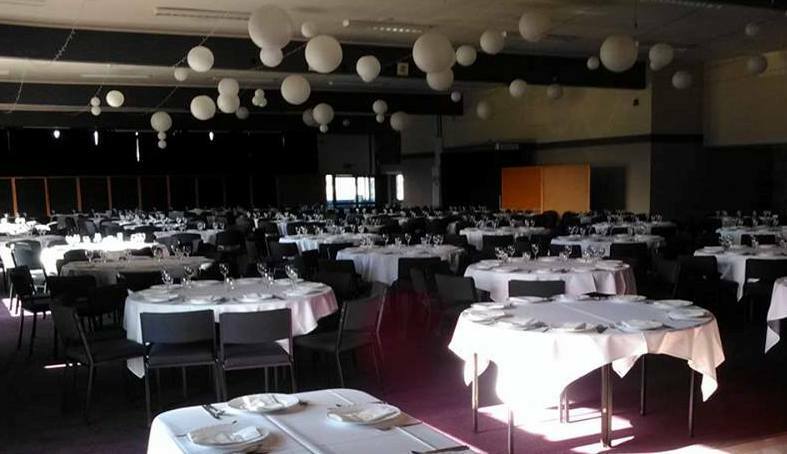 The Wanganui Function Centre was previously known as Infusion Catering which ceased operating in March 2017.